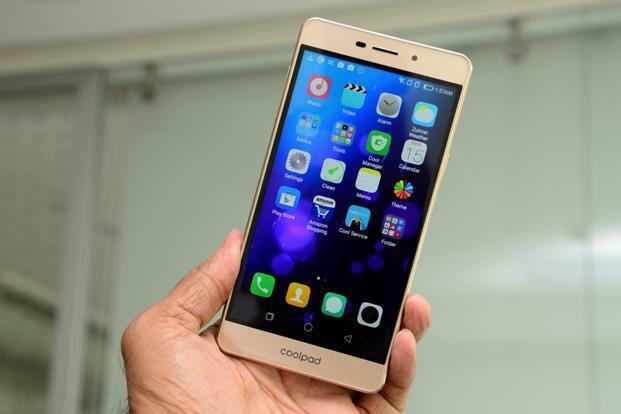 Coolpad has earned a name for itself in the Indian entry-level smartphone market with a series of handsets that have been proven to achieve a good price to performance ratio. 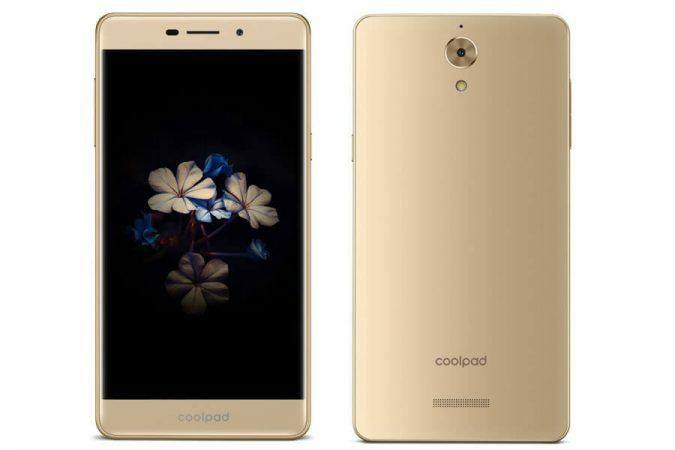 The company has put its fashion-foot forward with the launch of Coolpad Mega 2.5D in August 2016, that is perfect for selfie-loving smartphones. Below is the Coolpad Mega 2.5D Review. The Mega 2.5D is a budget smartphone priced at a comfortable Rs.6999, with a host of features such as its custom UI and theme support, smart pattern unlocks, etc. that make this price sound unbelievable. Add to this an appealing 8MP camera and you can easily attract a crowd that is often busy perfecting the selfie from all possible angles. Mega 2.5D is Coolpad’s answer to a major competition like Xiaomi’sRedmi 3s and 3s Prime in the below-Rs.10000 price segment. 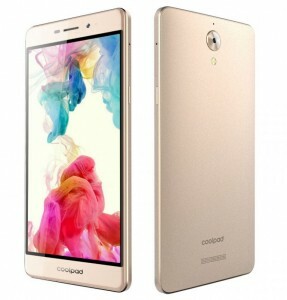 The Mega comes in a gold frame with curvy edges, which smoothly camouflages its all-plastic build, giving it a sleek metallic finish.Coolpad has paid great attention to fine details in design like fit and finish. The phone is fairly slim and light but the dimensions make it tough for single-handed usage. The phone appears neat as the body does not attract fingerprints expect on the front screen. Even though the front of the phone is not very unique, the overall attractive design doesn’t give anything away. The 2.5D curved glass from Nippon Electric Glass gives you superior protection from daily wear and tear. The screen seems to run edge-to-edge with specially designed curved edges. The name of the brand is imprinted at the bottom of the screen with the 8MP front camera at the top of the display. As with all Coolpad phones, the power button has been placed on the right along with the SIM-card tray and the volume keys on the left edge of the phone. The top has a micro USB jack while the earpiece port has been placed at the bottom of the phone. The rounded back design muffles and masks the speaker, lowering voice clarity and quality of music output. The 5.5inch screen coupled with a unibody 2.5D glass display imparts a classy appearance. The 720X1280 pixel HD display (HD resolution is quite common in this segment) is definitely a generation ahead of its precursors with excellent contrast controls supplementing for the lower than premium resolution. The front panel is glossy which interferes with the sunlight visibility. Though the low pixel density manifests fuzzy images around text and brightness levels leave much to be desired, the amazing visual angles make multimedia look vibrant and sharp on the Coolpad. There is an LED signaling system provided on the top and onscreen navigation buttons. The rear camera fitted with a Sony sensor features an LED flash with a f/2.2 aperture. The 8MP camera is good enough for normal usage and is definitely not for those with a keen photographic eye owing to average depth, range, and detail. However, the noise control and color reproduction are good. 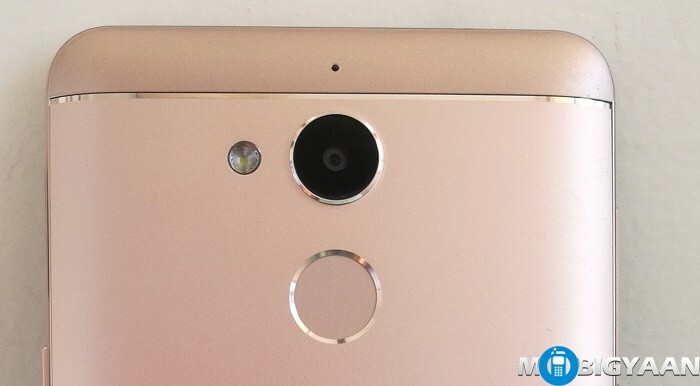 The manufacturer’s focus has been the front-facing 8MP camera, which creates great selfies. The camera app comes with HDR, GIF and panorama modes as well as other software features is capable of giving you a complete makeover, literally transforming your photographic version. Overall the quality of both the front and the rear cameras were quite satisfactory. Video quality is 720p, making low-light video recording weak. The camera app lacks any gesture or voice-guided features, which falls low on the expectation scale for a selfie smartphone. The Mega comes with a 16GB built-in memory (with preloaded apps taking up about 6GB at the first start) with micro SD support and a 3GB RAM. However, the biggest turnoff in terms of performance can be the lag while performing basic tasks like unlocking, switching to the home screen and hopping between apps. For the geeks who hold high of performance, the phone is a pass, as processor intensive tasks tend to invariably heat up the phone, even resulting in frame drops during simple operations. The touch panel is a bit less sensitive than what most smartphone users would desire. Since the phone does not feature any external buttons, the responsiveness of the touchpad requires a greater push to get going. Even though the 1Ghz Mediatek processor doesn’t seem to be doing enough, the 3GB RAM comes in handy for day-to-day operations including casual gaming. The phone has basic ‘popular’ features like the theme center and phone manager, which are there in most contemporaries on an average. However, the RAM does not reflect very well on the benchmarks- AnTuTu gave it only 24667 points and it scored only 8fps on GFXbench’s T-Rex test. The handset offers standard connectivity options including 4G VOLTE support on Dual SIMs, WIFI b/g/n, Bluetooth 4.0 and GPS. The playoff with the dual SIM option lies in the fact that the phone allows either the use of hybrid SIM cards in the dual mode or a single SIM and a micro SD card slot. 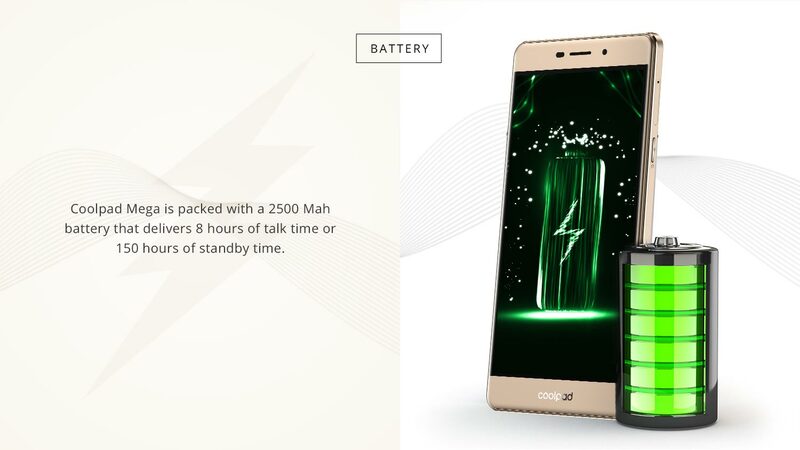 A 2500mAh battery (non-removable) lets you get a full day’s use out of the Coolpad, even though the phone fails to live up to the company’s promise of 2 full days of battery life. The battery life is good judging by the fact that the phone supports dual SIM, a lot of multimedia storage and a full load of airtime, without actually getting heat up. Even though the signal reception may be a bit problematic and the GPS takes time to get through, the connectivity is quite good. The Coolpad Mega 2.5D is a fresh product presenting itself well in its price segment on the first encounter. The aesthetics of the phone are classic but looks cannot compensate for a low score on the performance side. The company’s choice of utilitarian build and ergonomically placed touch-buttons are features that make the Mega 2.5D stand out in the crowd. The Coolpad has definitely managed to gather its own audience owing to its amazing selfie capabilities. If you are not a freak on performance and details, then the Coolpad is up for your taking as a great everyday multi-tasking utility smartphone.